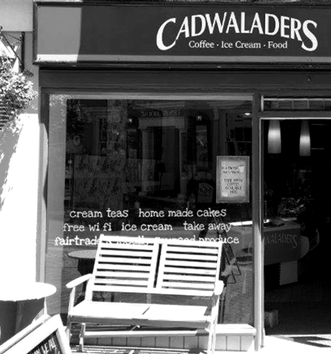 It’s easy to find your nearest Cadwaladers! Simply enter your postcode or town & click the search button. 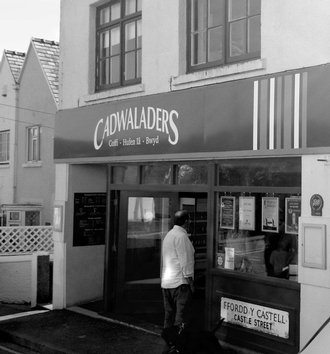 Our Criccieth store, is still based in ‘The Iris’ where the Cadwaladers Story began. With views of Criccieth castle, the sea and Criccieth main beach. It’s the perfect place to enjoy an ice cream sundae (or two!) and feel at home in the beautiful surroundings come sun or rain! Based in the heart of the town, 5 miles from Criccieth where it all began. Once you have visited the quaint harbour and enjoyed the Ffestiniog railway, come and steal yourself away from the busy streets and cwtch up on our comfy sofas with a well deserved cuppa. Our Betws-y-coed store is based in the stunning surroundings of the Snowdonia National Park, with delightful walks all around you can rest your weary feet with us. 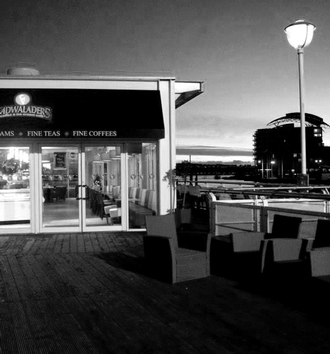 Located on one of two Cardiff Bay piers and next to the famous Doctor Who Experience and Torchwood filming locations. Our Mermaid Quay store is enchanting for people of all ages. Delicious ice cream, sundaes and special treats await you! 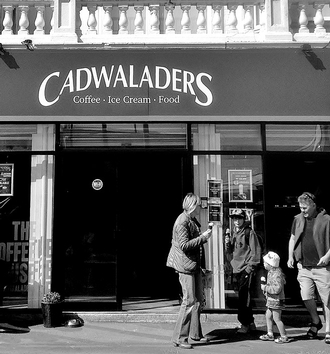 Sun, Sea and Cadwaladers. 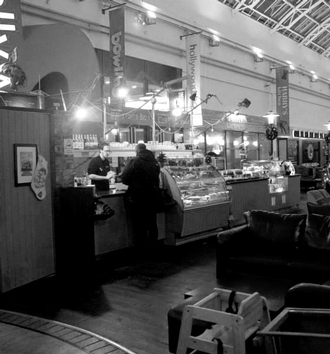 Our Barry Island store is the most relaxing and secret hideaway on the island. Harbour Beach in Tenby has recently been voted the best beach in Europe so its only natural that you should have Wales’ best cafe up the road! 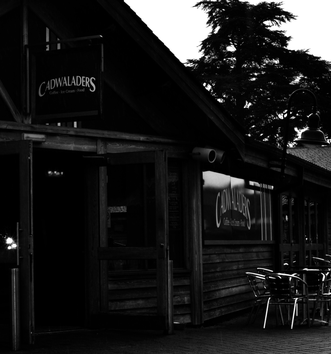 With a wide range of ice creams, takeaway drinks and food. 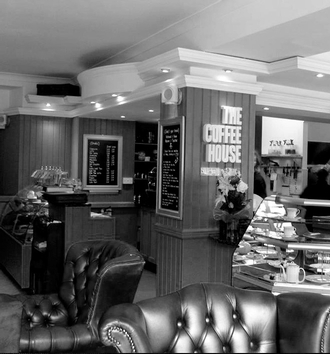 We are the perfect pitstop on your way up or down the hill! Trentham Gardens is a fabulous location for an excursion and its obvious why we decided to put one of our stores here. Surrounded by Chelsea Flower Show Gold Medal Award winning gardens, a Blue Diamond Garden Centre, miles and miles of safe lakeside and woodland walks plus retail to tempt the shop-o-holics. 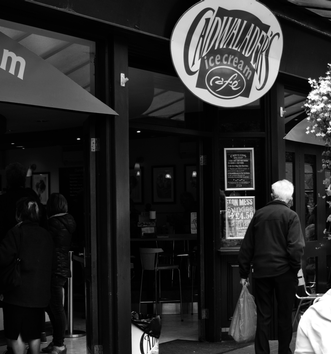 Cadwaladers is the flake on top of your ice cream on your day out.